There are a few hundred mushroom species that contain the psychoactive compounds psilocybin and psilocin. Out of these few hundred different mushrooms there a handful of mushrooms that grow so-called "sclerotia" in their mycelium underground. 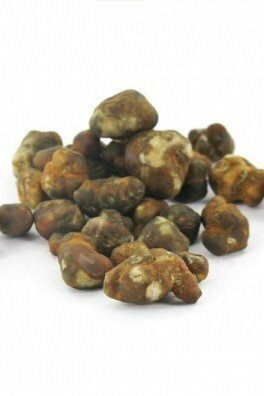 This sclerotia is a brownish hard mass that looks a bit like walnuts. And guess what, this sclerotia also contain psilocybin and psilocin! 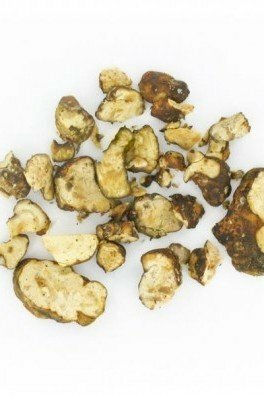 In the psychedelic scene sclerotia are widely known and praised as "Psychedelic Truffles". 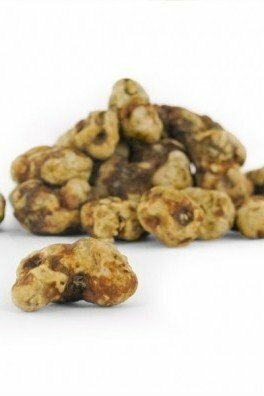 Here you will find all available magic truffles on the market. 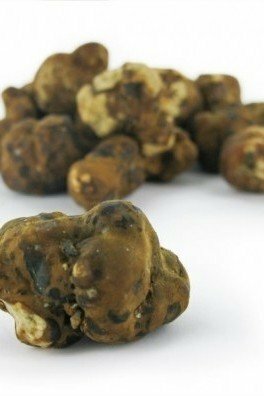 Psychedelic Truffles are sold in packages of 15 grams each and depending on the variety this is enough for 1-2 persons. 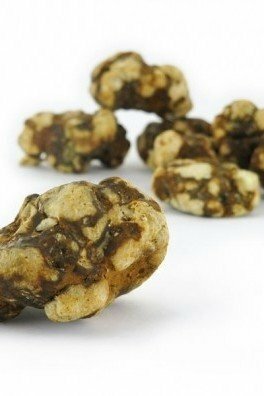 The first effects of Psychedelic Truffles can be felt after 30 minutes and the whole experience can take up to 3-6 hours.